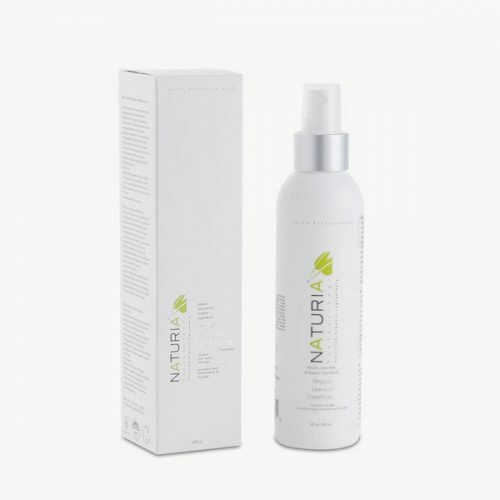 Infused with naturally derived keratin for strength and body, and aloe vera for moisture, the Sulfate and Paraben Free formulation softens hair as it envelopes each strand of hair in conditioning nutrients. Aloe vera, used for centuries for skin and hair health, intensely nourishes hair, while jojoba oil targets hair cuticles to smooth frayed ends and protects each strand. Combining all natural ingredients such as orange, peach, ginseng, and camellia, a luxurious tropical experience is created.